Versions of the Wisconsin Statewide Parcel Layer, as well statewide zoning data are available in ESRI file geodatabase (.gdb) format from the WI State Cartographer’s Office. This data represents an annual snapshot, to ensure you have the most current, comprehensive parcel data, contact the city or county land information office directly. A current list of Wisconsin counties that host online web mapping applications for viewing local GIS data. This list is maintained by David Hart of the UW Sea Grant Institute. DATCP (Dept. of Agriculture, Trade, and Consumer Protection) FTP Site – Downloadable Data! From gypsy moth treatment sites, to Wisconsin’s nutrient management regulations and specialty meat production, view a series of web mapping applications that display these datasets and more. 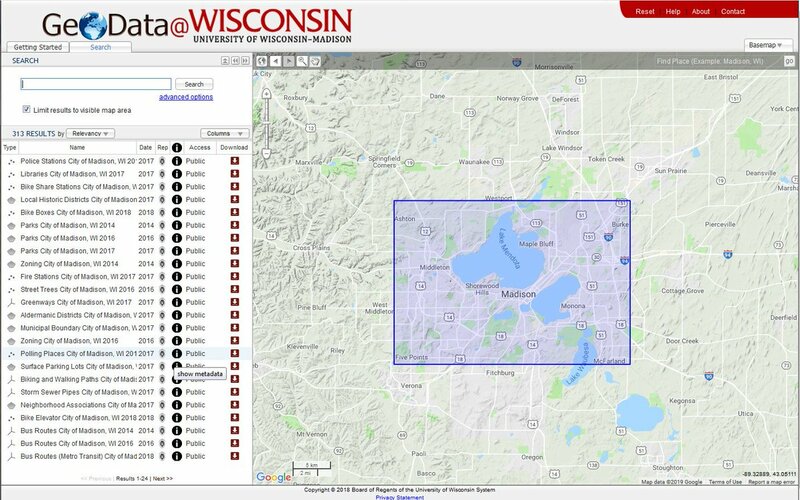 Download data directly from the Open Data site, published by the WI DNR. The WGNHS provides downloadable maps and GIS data in shapefile and coverage formats. These include bedrock geology, glacial geology, water-table elevation maps, etc. 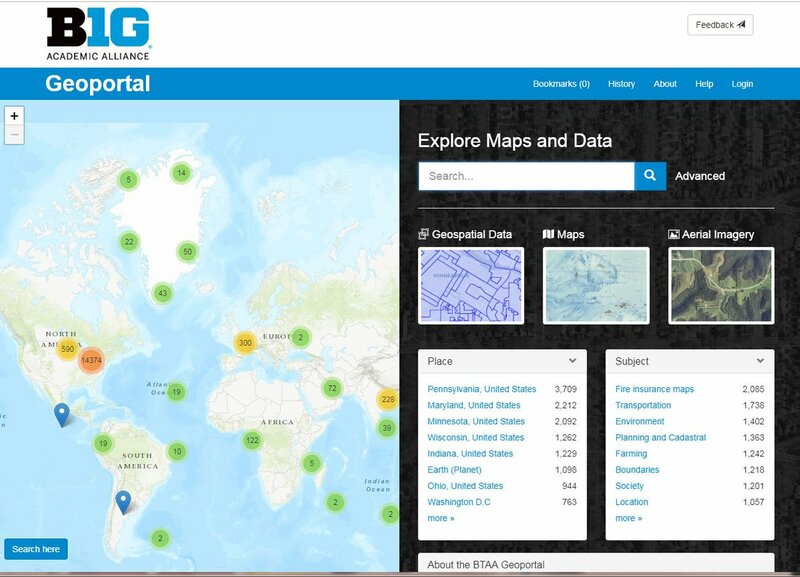 Click on “GIS Maps” at the top of this page to see what mapping information may be available. The Great Lakes Indian Fish & Wildlife Commission is commonly known by its acronym, GLIFWC. This document is composed of information about environmental geospatial data and data sources that we expect planners and professionals in fields related to natural resources would be seeking. 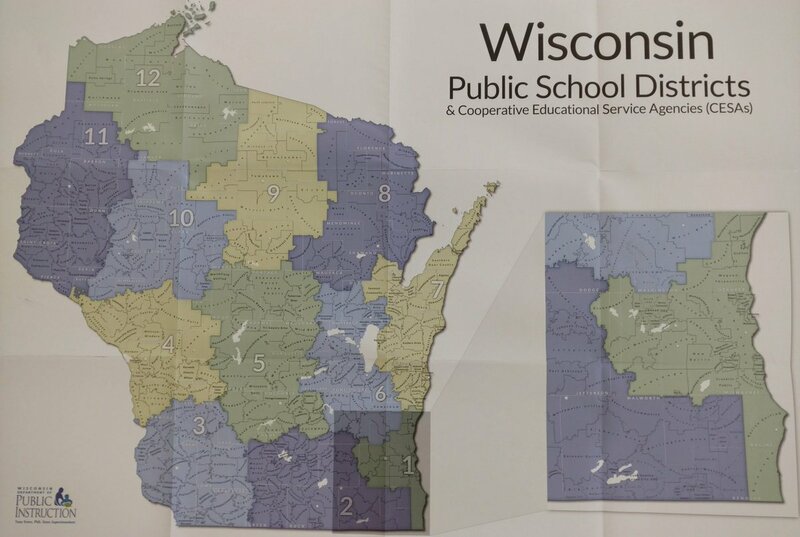 WISCLAND is the Wisconsin Initiative for Statewide Cooperation on Landscape Analysis and Data, a partnership of public and private organizations seeking to facilitate landscape GIS data development and analysis. Find relevant Wisconsin data for wards, congressional districts, senate and assembly boundaries, and other legislative information here.